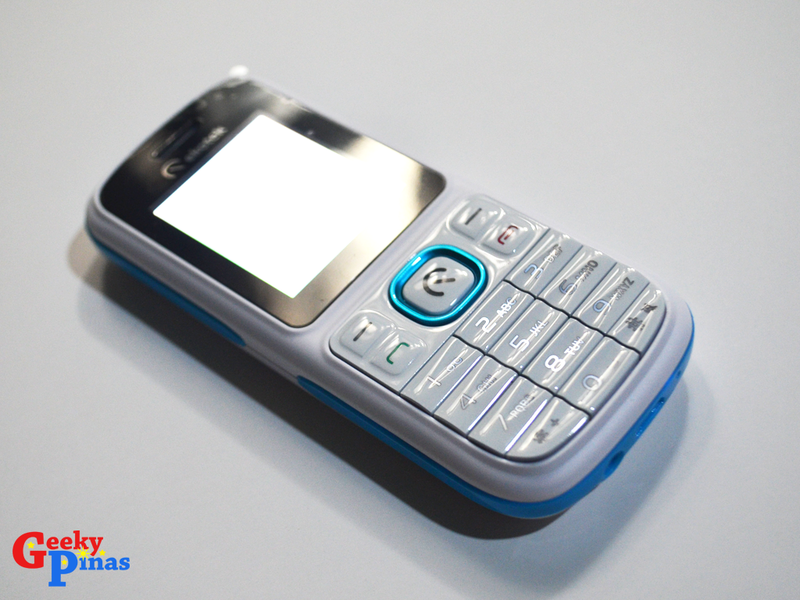 Ekophone Atlas Review: Ekotek's Dual SIM Basic Phone For Just Php 649! Surprisingly, even with the mobile advancements available today, some of the people (i know) still prefer to use basic / feature phones as their main device for making calls and SMS. 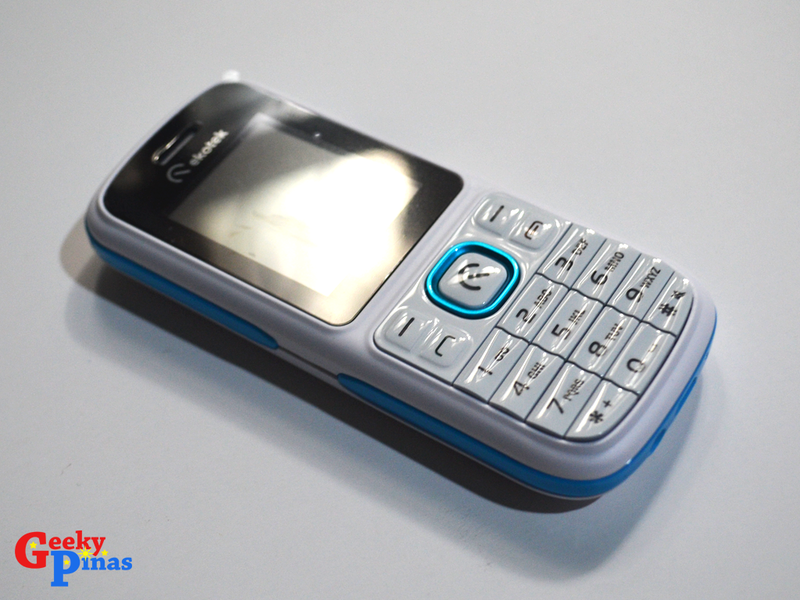 Some would share that smartphones are complicated to use and feature phones will already serve their basic phone needs. Some prefer this because it's easier to use physical keyboards when texting while driving (although this is heavily discouraged. LOL). Whatever their reasons are, basic / feature phones will always be a useful gadget since it can serve a phone's true and basic purpose at a very affordable price. 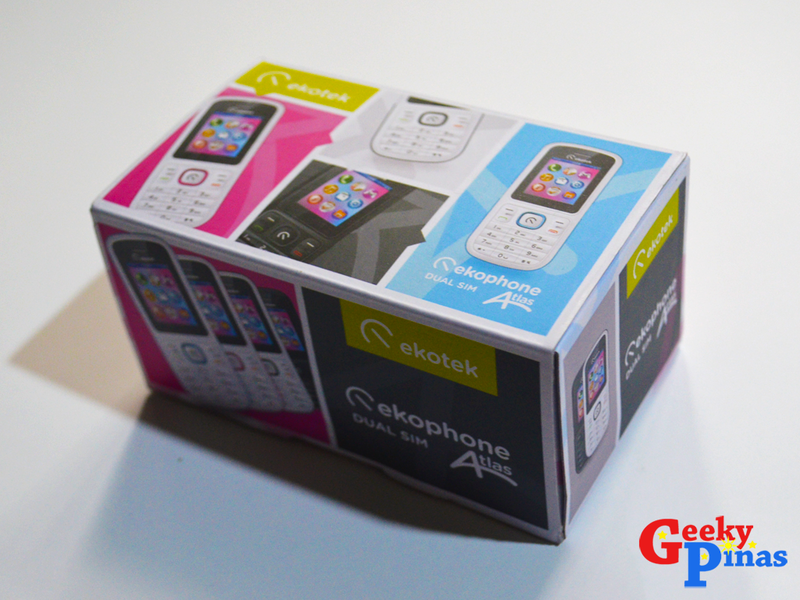 Ekotek is also now offering featured phones, along with their smartphone and accessory lines. 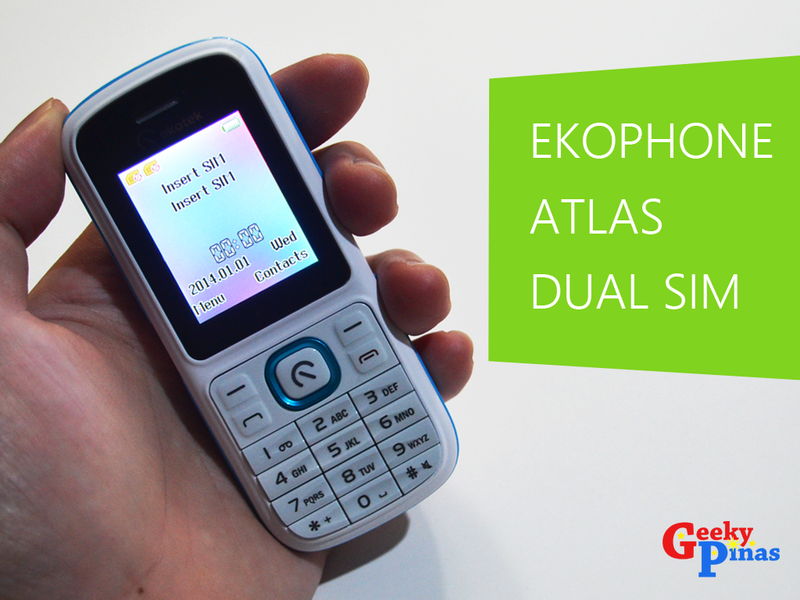 Introducing Ekophone Atlas Dual SIM! Thanks Ekotek for lending us this device! 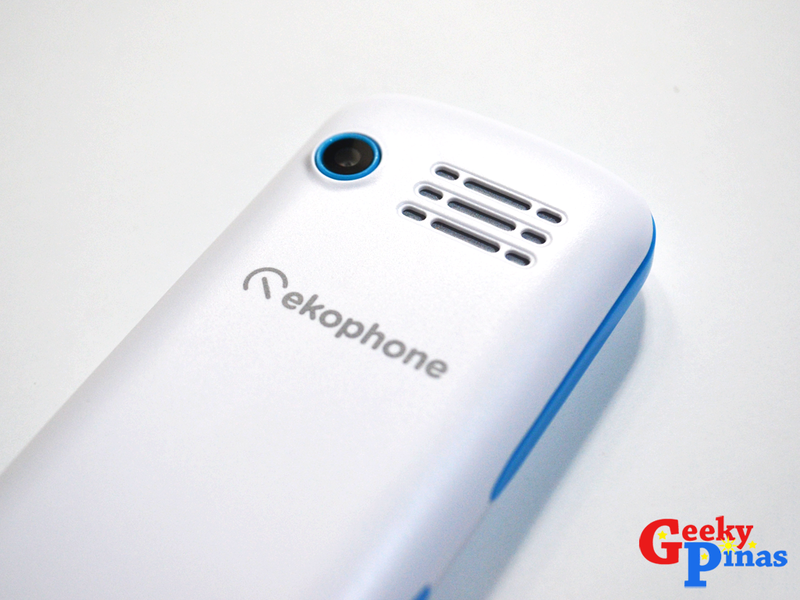 The Ekophone Atlas is a featured-pack basic phone that can make calls, and send SMS/ MMS. 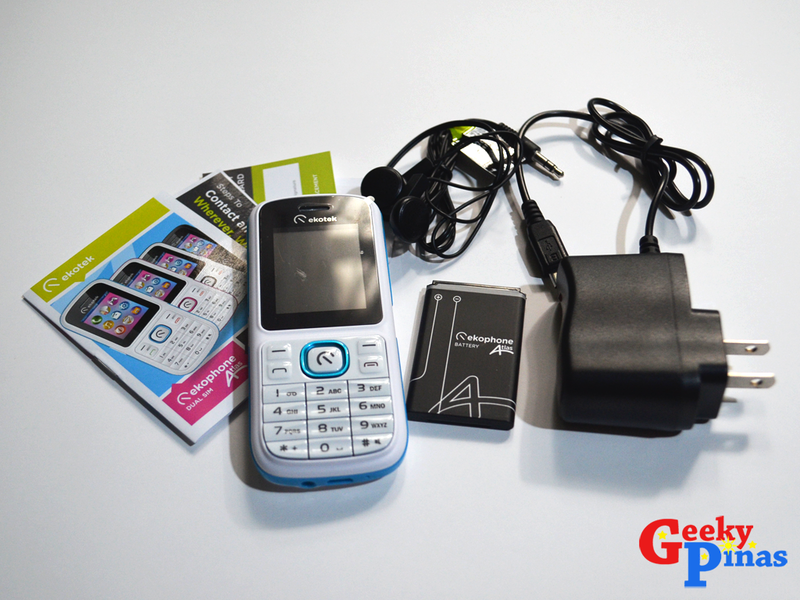 It also features camera, photo album, MP3 player, movie player, internet gadget, radio, storage device, and digital helper. The Ekophone Atlas is a compact and lightweight device - you can use even a single hand to manipulate the feature phone easily. It feels durable and can survive occasional drops. 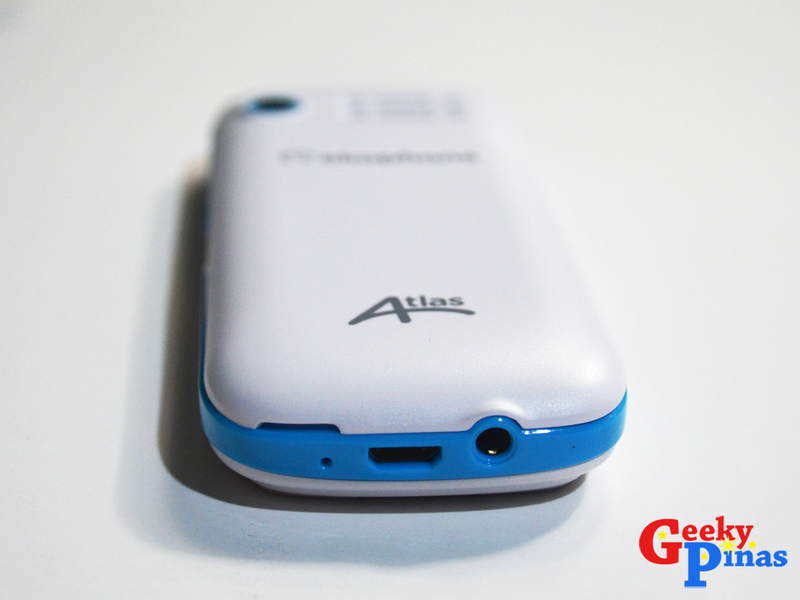 The device is made of plastic and has a matte finish which makes it not prone to hairline scratches. The demo unit I got is a little bit dirt magnet, probably because of its color (white). The physical keyboard is soft to use - which is a very important factor for basic phones. I've experienced basic phones with hard physical keyboards. It's very difficult to use and will callused your thumb after a long time of usage. With Ekophone Atlas, typing is very comfortable. You won't also have a hard time exploring the phone because the keys are positioned in a standard manner (where most people are used to). The camera and speaker grills are located on the back of the phone. There, you will also see the Ekophone and Atlas branding. On the bottom of the phone is where the 3.5mm socket and MicroUSB port is located. By the way, the back cover of the handset is easy to detach. 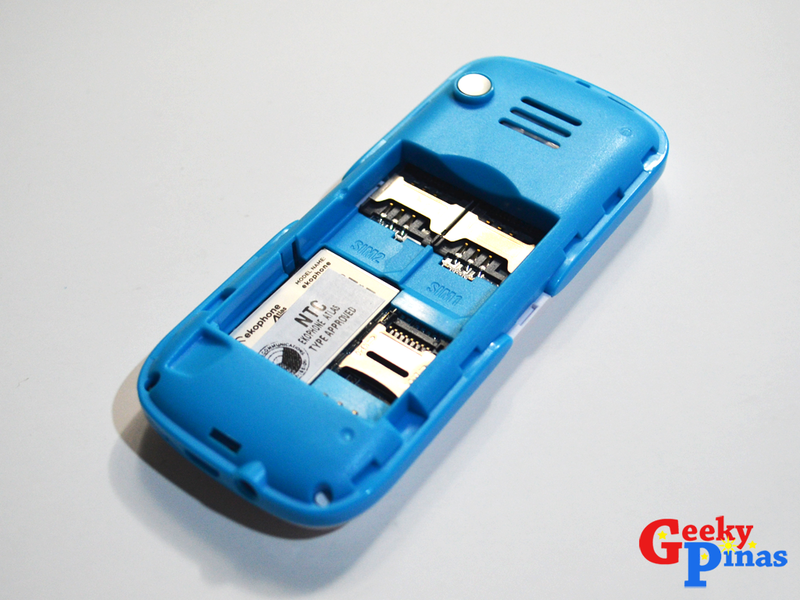 Inside the phone, you can insert two regular SIM cards and a MicroSD card for additional storage. You will also see here the NTC label. The Ekophone Atlas is a very decent basic phone (considering also the price). As expected, it can perform the basic functions of phone - calls and SMS. Obviously, you won't expect this to have a good camera, and that's very okay. The camera feature is already a bonus. What I like about this featured phone is it's very easy to use. Even non-techy people will not have a hard time exploring this device. 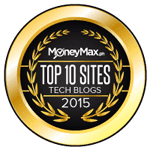 You won't have a hard time typing an SMS because you can easily navigate it - whether you want to add symbols, insert a template or even change the input settings method. 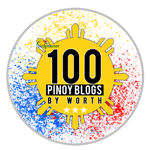 For people who wants to purchase a basic phone, I recommend the Ekophone Atlas because it has a decent set of specs yet it is offered at a very affordable price (Php 649 only). 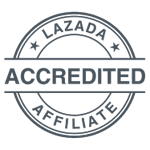 As I have mentioned above, you won't have a hard time using it and will definitely serve its basic purpose - SMS and calls.